A dentist who offers restorative dentistry procedures is dedicated to providing services to restore teeth lost to or damaged by accident or injury. When it comes to restorative care, you have many options from which to select. If you have lost a tooth or severely damaged one or more teeth, your dentist will work with you to determine your best options for restoring your smile. Restorative care is designed to both maintain your oral health and improve your cosmetic appearance. 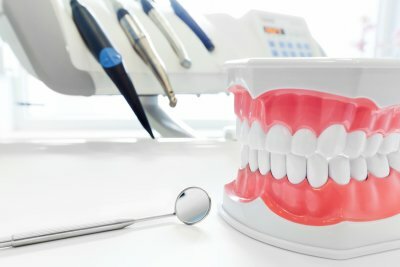 Common techniques in restorative dentistry involve the placing of fillings, inlays, onlays, crowns, and bridges. Inlays and onlays treat mild to moderate tooth decay. A dentist recommends inlays and onlays for teeth that are damaged but are not so severely compromised as to require a crown. Alternatively, Dr. Wassef might suggest a crown to fit over a natural tooth whose structure has significantly decayed. A crown is necessary to preserve the structure, function, and appearance of the tooth. 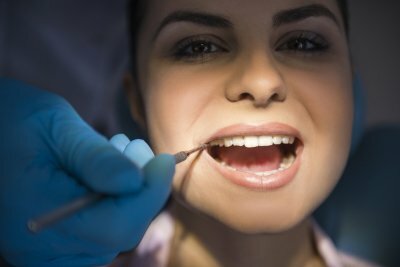 Glenwood Premier Dental is pleased to offer our patients many options for restorative care in Hazlet. To speak to a cosmetic dentist or periodontist, call us at (732) 264-4477 today.